Finance Minister Arun Jaitley on Thursday took a dig at the Opposition saying that a new class of Compulsive Contrarians, including the Left and dynastic politicians, has emerged to create perpetual propaganda against the Prime Minister Narendra Modi-led government at the Centre. New Delhi: Union Finance Minister Arun Jaitley on Thursday took a dig at the Opposition saying that a new class of Compulsive Contrarians, including the Left and dynastic politicians, has emerged to create perpetual propaganda against the Prime Minister Narendra Modi-led government at the Centre. "There are some in the political system who thought that they were born to rule. Some who were part of the ideological left and the ultra-left obviously found the new government wholly unacceptable. Hence emerged a new class of Compulsive Contrarians," the Union Minister stated in his blog on Facebook. Jaitley opined that these Contrarians believe that the Centre could do no good and every act of the government must be opposed. "They picked holes in the proposal to give 10 per cent reservation in education and public jobs to the poor, demonetisation, Aadhaar, surgical strikes," he said. "Steps taken against black money were described as Tax Terrorism and successful surgical strikes conducted by the Army were questioned either as a routine or as a dubious process," he added. "Compulsive Contrarians had no qualms about manufacturing falsehood. They could concoct arguments even if they went against the general interest of the country. They could masquerade corruption as crusade," he further said in his blog. The 66-year-old Union Minister also touched upon the issue of Rafale and accused Rahul Gandhi-led Congress for compromising on national security by delaying the deal for over a decade. "The purchase of Rafale Combat Aircraft is yet another case of concocted falsehood by the Compulsive Contrarians. This is a deal where Prime Minister Modi should be credited with saving thousands of crores of the country," he wrote in his blog. 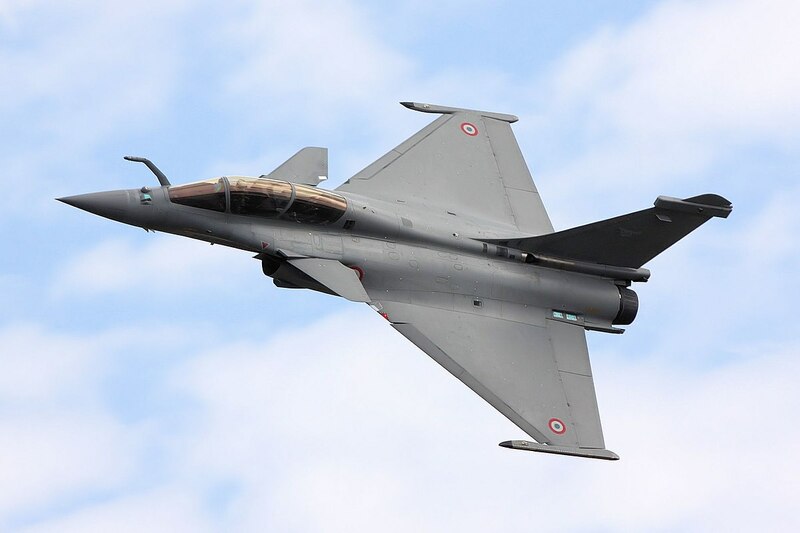 The Rafale jet deal controversy has been on the boil over the last few months. The Congress and other opposition parties have been alleging irregularities in the high-profile deal. The fighter jet is a twin-engine Medium Multi-Role Combat Aircraft, which security analysts believe can be a 'game-changer' for India's defence system. 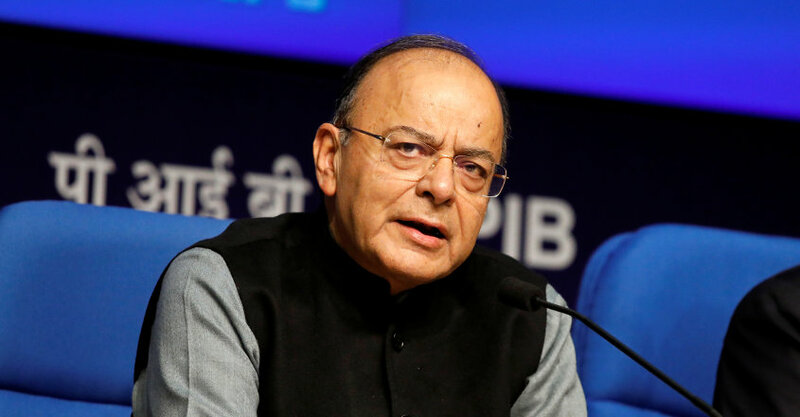 Jaitley also slammed the Opposition for attacking the Centre on removal of CBI director Alok Verma and tarnishing the image of investigating agency. In his blog, Jaitley stated, "Anyone with even a nodding acquaintance of the state-of-affairs in Lutyen's Delhi would know that a few individuals in our investigative agencies had over the last few years become a law unto themselves. Whispers of what was going on were not uncommon. It is the duty of the sovereign government to ensure the cleaning-up of each of the investigative agencies. The Government was only concerned with their accountability and integrity. The Contrarians chose to side with the questionable. Autonomy is always a great sounding idea. In the absence of accountability, an investigating agency can become a monstrosity. Let any informed person honestly ask himself a question - post the two year fixed tenure functioning following the judgment in Vineet Narain's case and the statutory amendments that followed, has the quality of the Heads of the Central investigative agencies improved or deteriorated? Two views may be difficult as an answer." Further venting anger on the Centre, the minister said: "Today the Contrarians have launched an attack on the Committee headed by the Prime Minister which transferred the CBI Chief. The only question before the Committee was whether there was any material available as a ground to transfer the CBI head? Prima facie, the CVC Report did constitute adequate and relevant material. The Committee is not an appellate forum against the CVC findings. If the same had to be challenged, it can only be challenged in Court. The Committee could not have ignored the CVC report." "The nominated Judge - Member of the Committee was attacked for a non-existent conflict of interest and the person who had a real conflict of interest and should have refrained from attending the meeting became the accuser. 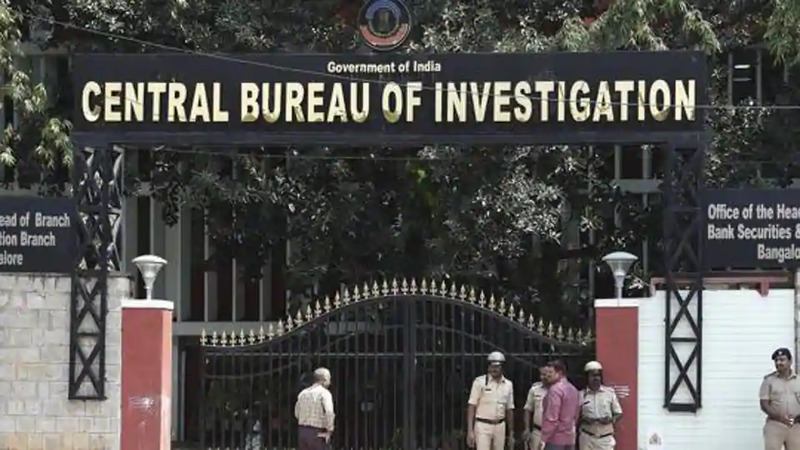 The leader of the largest single party in the opposition Mallikarjun Kharge was a petitioner before the Supreme Court claiming that the CBI Chief was an honest man and had been wrongly removed for mala-fide reasons and through a faulty process.